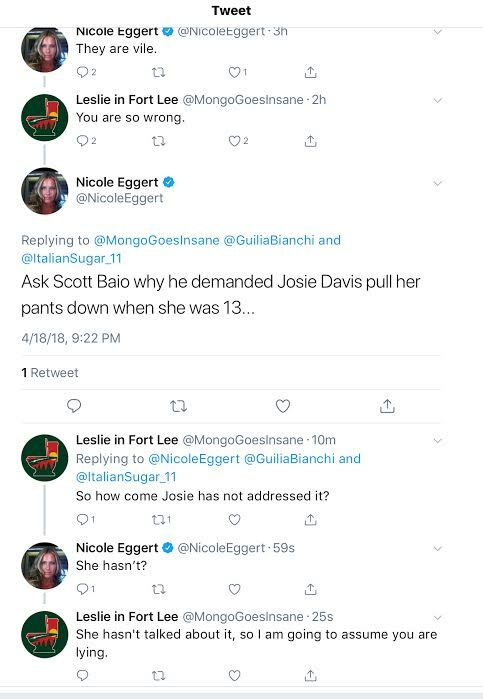 After Nicole Eggert accused Scott Baio of forcing their former “Charles in Charge” co-star Josie Davis to remove her pants for him when she was 13 years old, Davis has come out to say no way. Though Eggert deleted the tweet, Davis had already seen it and responded in kind on Thursday. 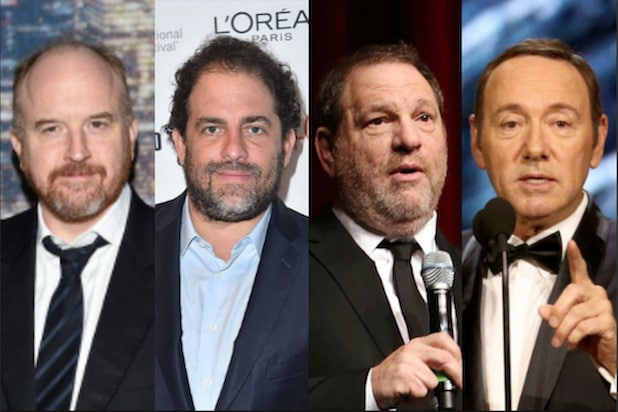 Back in January, Eggert accused Baio of molesting her when she was a minor, and then took her accusations to the police, meeting with the Los Angeles Police Department in February to say that Baio sexually abused her when she was a minor. See Eggert’s now-deleted Twitter exchange and Davis’ tweet below. The allegation that @NicoleEggert made on Twitter saying @ScottBaio was inappropriate with me is completely false. I only had a positive and a professional relationship with him. Out of respect for those involved I will not be responding further on the matter.